Winner of the Best of Houzz 2018 Service Award! 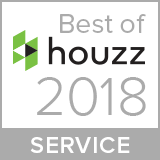 We're proud to be voted by the Houzz community as the winner in the Customer Service category for 2018. Our reviews were some of the best and most consistent reviews in 2017. We provide our special brand of service for each and every job. Call Joy today at (505) 239-2392 and experience it for yourself. 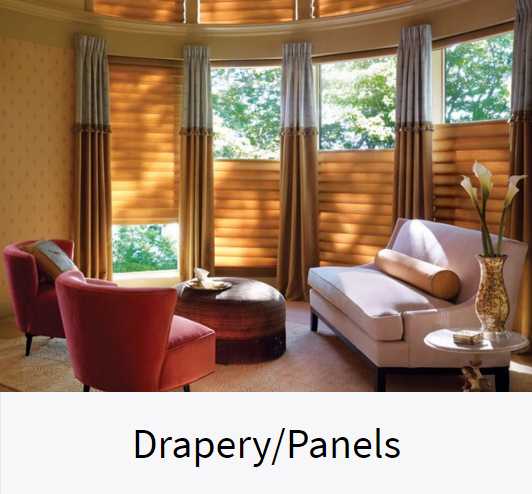 Joy’s Blind Designs is a local Window Covering business specializing in all Hunter Douglas products as well as Draperies, Valances, Bedding and Pillows. 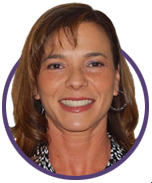 Joy has had the privilege of working with thousands of customers over the past 19 years from Albuquerque, Rio Rancho, Santa Fe, East Mountains, Los Lunas, and surrounding areas. 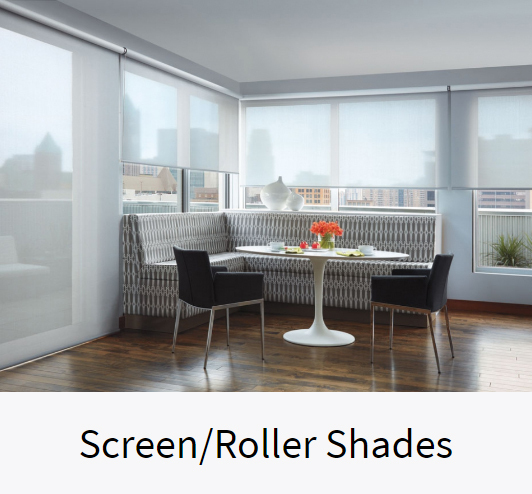 Joy brings the showroom to you and makes sure the best window treatment choice is made based on design, function, insulation, and privacy. She takes pride in educating her clients so they feel comfortable with this important decision. 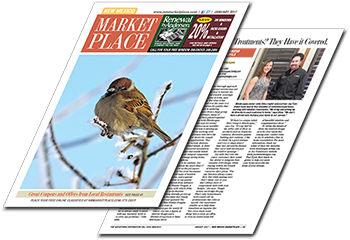 Check Out Our Article in the January 2017 edition of the New Mexico MarketPlace Magazine. 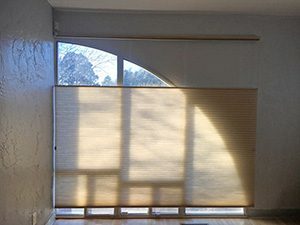 I have not purchased blinds for my home in a VERY long time and needed to cover a very large picture window with an East facing exposure. Honestly, I was not looking forward to this, but I started to shop around and found Joy. She was exceptionally easy to work with and she was so incredibly patient with my indecisiveness! 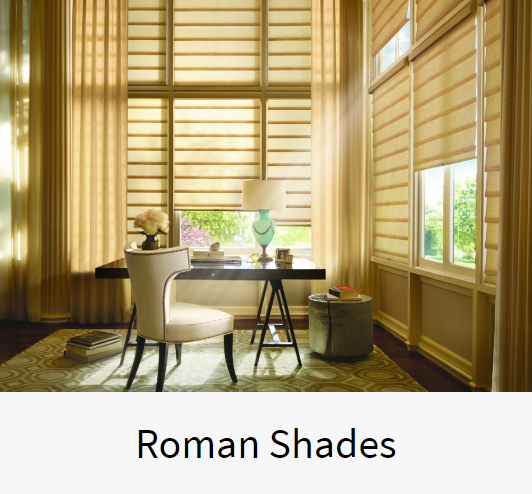 I purchased Hunter Douglas Blinds from Joy Tominson (Joy’s Blind Designs) before the holidays. When I first contacted Joy and described my special needs in blinds for my windows, she listened to me. 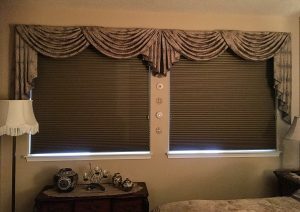 When she arrived with her samples, she had exactly what I needed, plus, of course, many other styles of blinds to choose from. She was very professional in the way she handled the details. 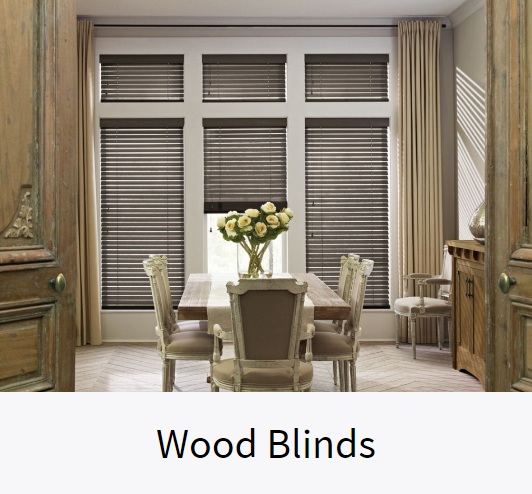 When the new blinds arrived, the men who did the installing were very kind and they, too, were very professional. 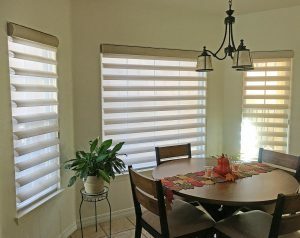 And the blinds were installed before the holidays! 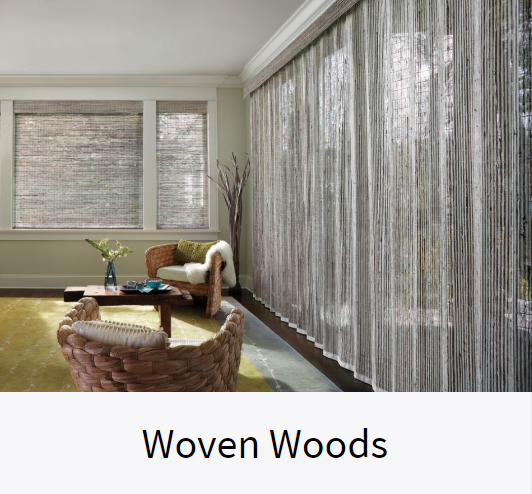 I have had the pleasure of working with Joy Tomlinson over the past 3 years in choosing beautiful and effective window treatments for my entire home. 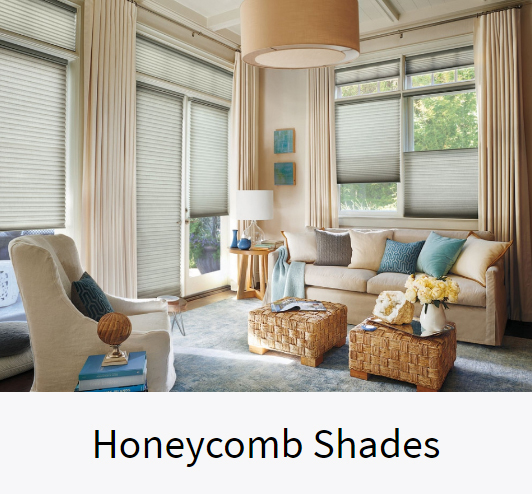 Joy has helped me with selecting everything from honeycomb shades, Hunter Douglas silhouettes, opaque shades, roller shades, valances and more. 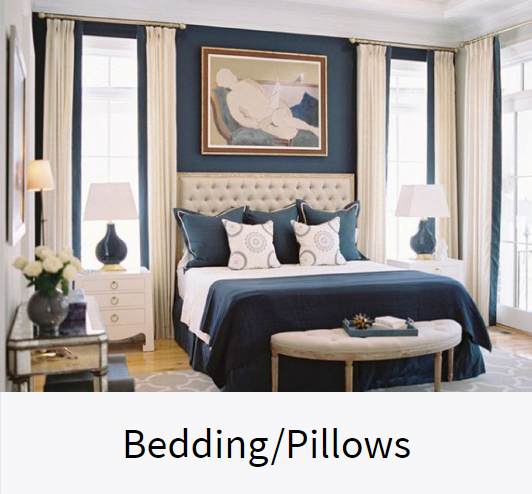 She is very knowledgeable when it comes to making the best selections for each room regarding lighting, temperature, privacy and other factors important to me. She was always pleasant, on time, no surprises and stood behind the products. I would highly recommend her to help you with your design needs. 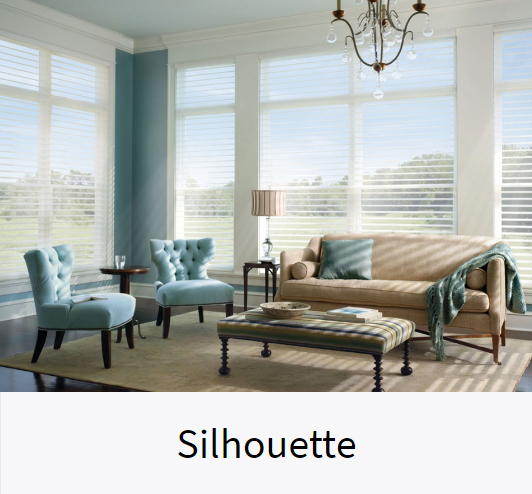 I have been in the Window Treatment industry for over 19 years. This is a family business that runs in my blood, my dad started selling wall paper and window coverings before I was born. While getting my Bachelors of Science degree in Psychology from University of New Mexico, I started working for my dad at The Blind Man. 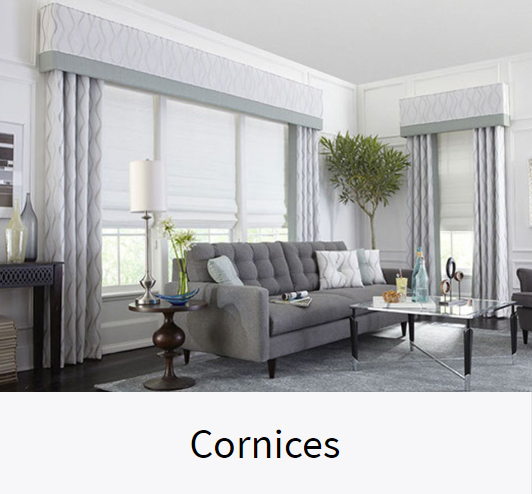 I instantly fell in love with the business, I enjoyed interactions with my clients and helping them put the finishing touches on their homes with beautiful and functional window treatments. After graduating from UNM, I decided to continue my education by enrolling in the interior design program at The Art Center. 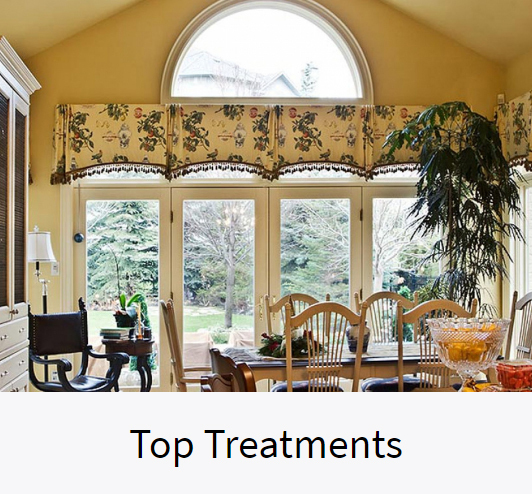 I believe my background in Psychology, interior design, and growing up in the business all help me to provide the best window treatment designs for my clients. 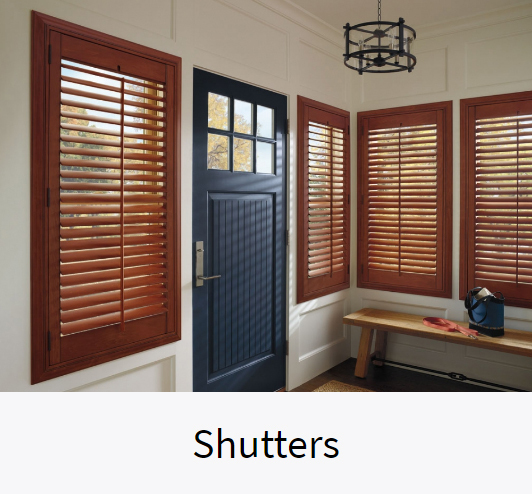 After many years working in the Window Covering business with my father and another blind company after his retirement, I decided it was time to start my own business. 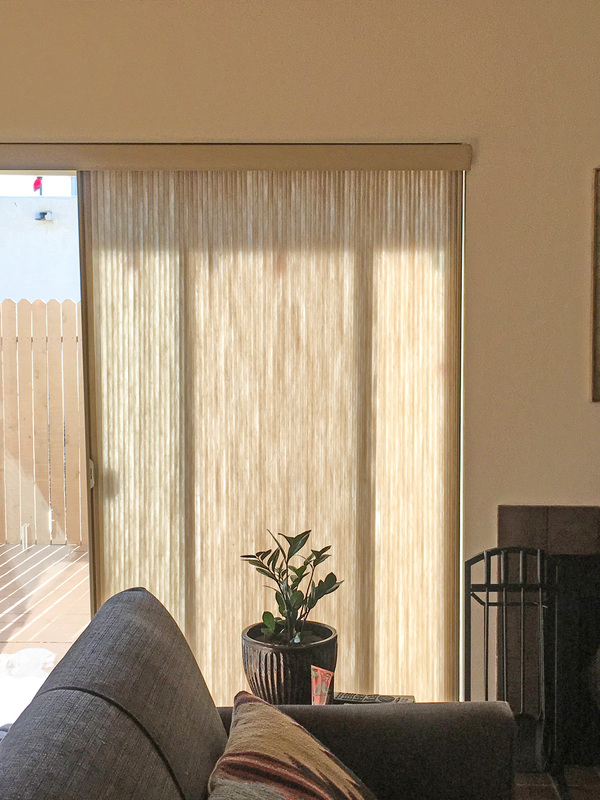 Joy’s Blind Designs is my company and I have partnered with Blindscapes, another local window covering business, so that we can provide you the best quality products, installation, and service. My business provides free in home consultation and I bring the showroom to you. I come to your home or business with sample books so that you can see the fabrics, colors, and options. 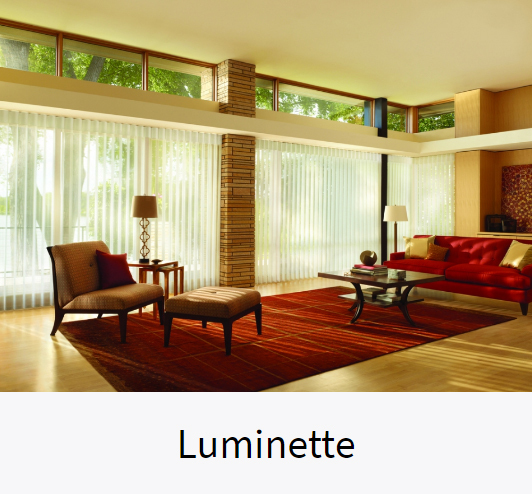 My expertise in the Window Covering Industry allows me to make suggestions for your home that are beautiful, functional, and enhance the décor of your home. Once the products are selected and ordered they will be installed by my trained installers that have been in the industry for many years. 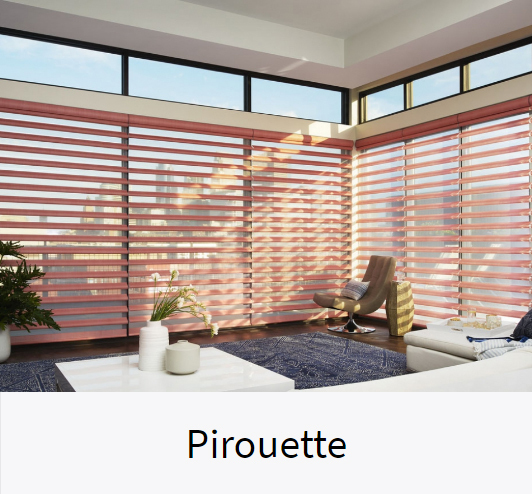 I have installers that are Master Trained by Hunter Douglas and will make sure the blinds are installed professionally. Besides Window Coverings I have a few other passions in my life. I have 2 beautiful, energetic girls that bring such joy to my life. We enjoy our time together and I love traveling with them and being able to make memories that we will always cherish. My other passion is fitness. I have always enjoyed working out, but this year I took my fitness goals to a new level and decided to enter the world of body building. After competing in 2 competitions, I took 1st place In Figure at Fitness America in Las Vegas! Call me for an in home consultation and I will make sure that you are another one of my satisfied customers. 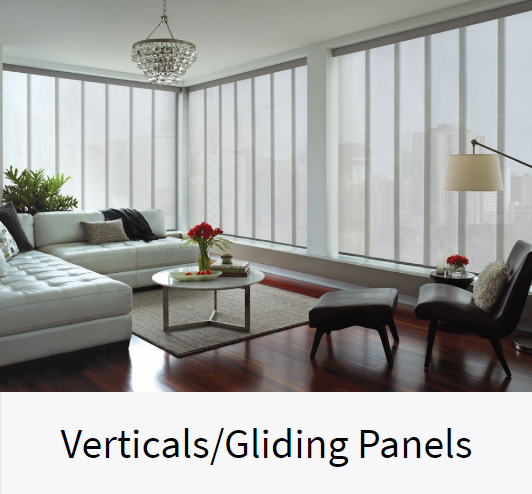 We specialize in HunterDouglas window coverings. Call or email Joy today to set up an appointment.